lowered in place at the dam and the lake level will begin to rise. will take place, lowering the lake level again to its winter level. as the second in the three-number series). 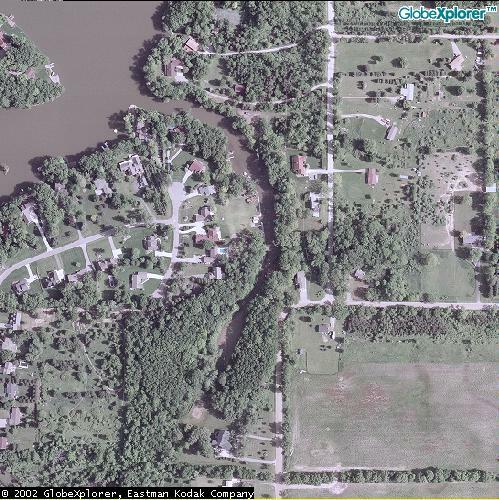 off-lake residents in Lake Lapeer Estates Subdivision No. 4 and No. 5.